Don’t be a jerk at work – bask in the side effects of kindness. Think about the last time someone extended a little generosity your way. They did something for you out of kindness and concern. Maybe they held a door open for you. Or they took time to listen to your frustration even though they were under a tight deadline. They flashed a genuine smile your way at the exact moment you needed it. Perhaps you found an unexpected hot cup of coffee placed on your desk. Generosity takes many forms and it will increase your gravitational pull at work. What I really mean is that showing kindness and concern to those you encounter throughout a work day goes a long way. I love it at the end of the day when a learner helps me gather the toy buckets I often put out during a training. It shows that they are connected to a world beyond themselves. Let me make sure I am clear – I don’t expect others to help me do my work, but it sure is nice when they lend a helping hand. For some, this all seems a little touchy-feely, but let me share the science behind kindness. There is a biochemical impact to kindness. The dopamine in our brain is increased and we experience a natural high. Sounds awesome, doesn’t it?! Keep reading this excerpt from G Factor: 8 Secrets to Increasing Your Gravitational Pull at Work. Author David Hamilton, PhD, identifited The 5 Side Effects of Kindness. Kindness Gives Us Healthier Hearts. Kindness Makes for Better Relationships. I’m going to guess you would like to enjoy the 5 side effects listed above. So, do it. Grow your Generosity G Factor through kindness and concern! 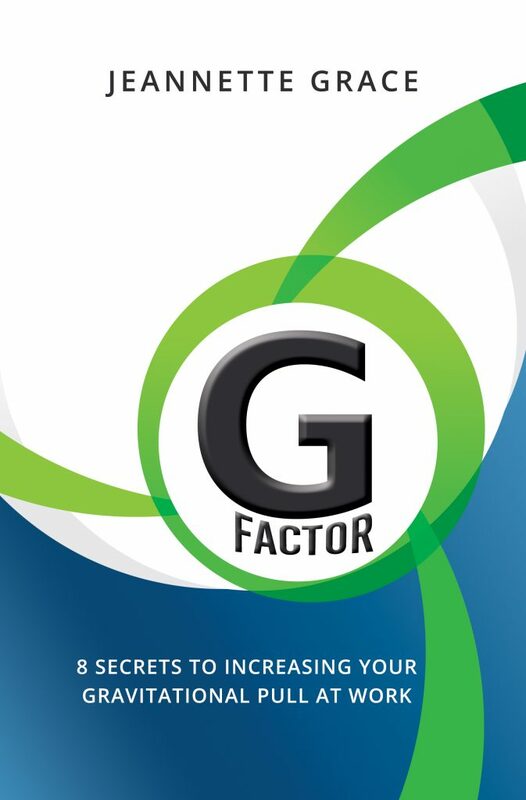 To learn more about Generosity G Factor, buy your copy today of G Factor: 8 Secrets to Increasing Your Gravitational Pull at Work.